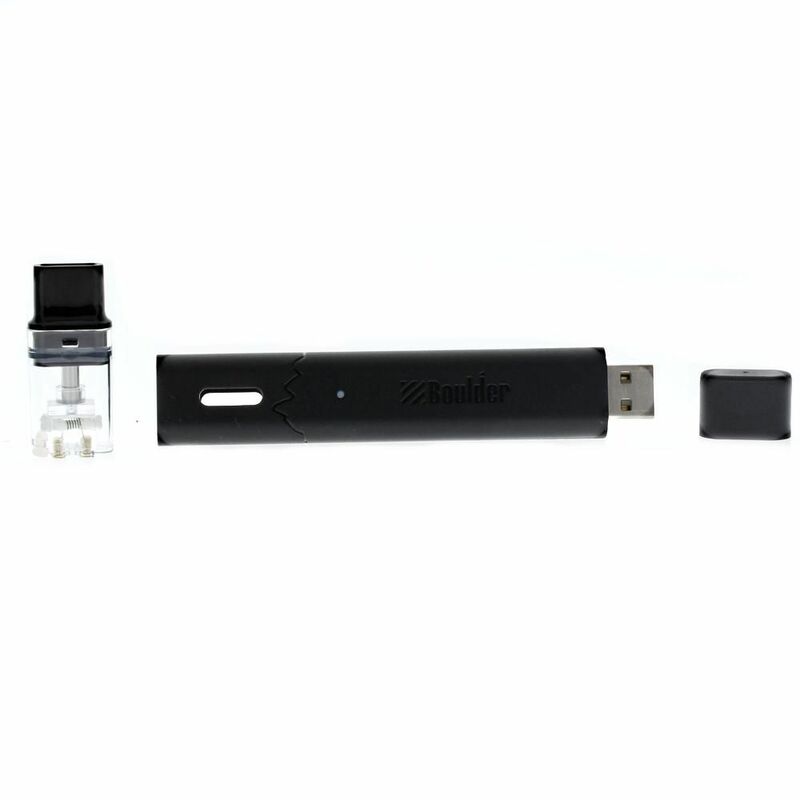 The Boulder Rock Pod Starter Kit is an affordable and easy to use refillable pod system for high nic/salt liquids that makes a great device for the entry level user just getting into vaping. 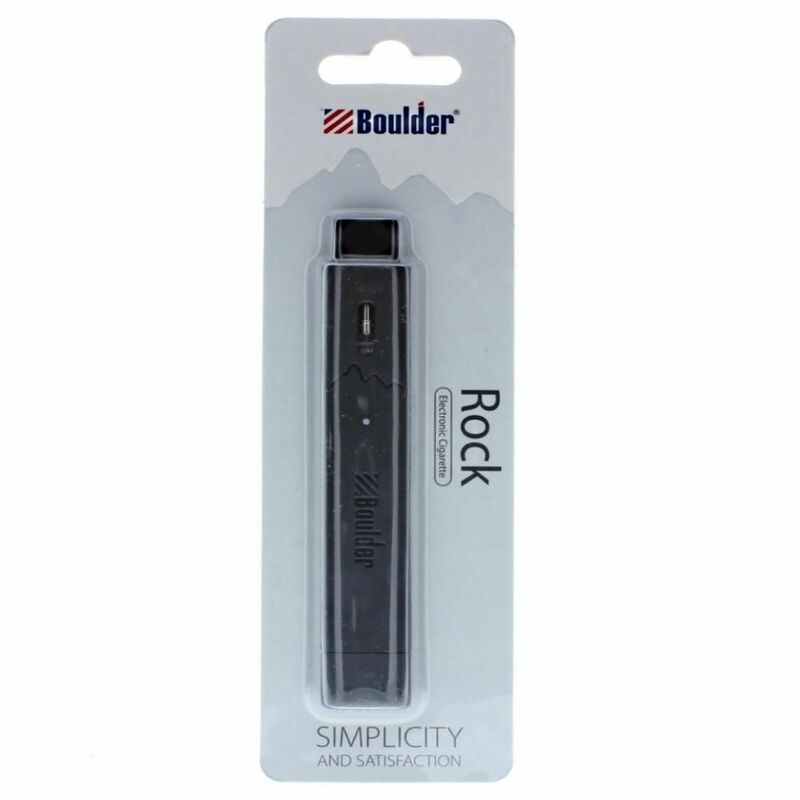 Unlike many similar devices, the Rock Pod Vaporizer by Boulder utilizes refillable pods that allow you to use your own favorite liquids rather than separately purchasing pre-filled cartridges. 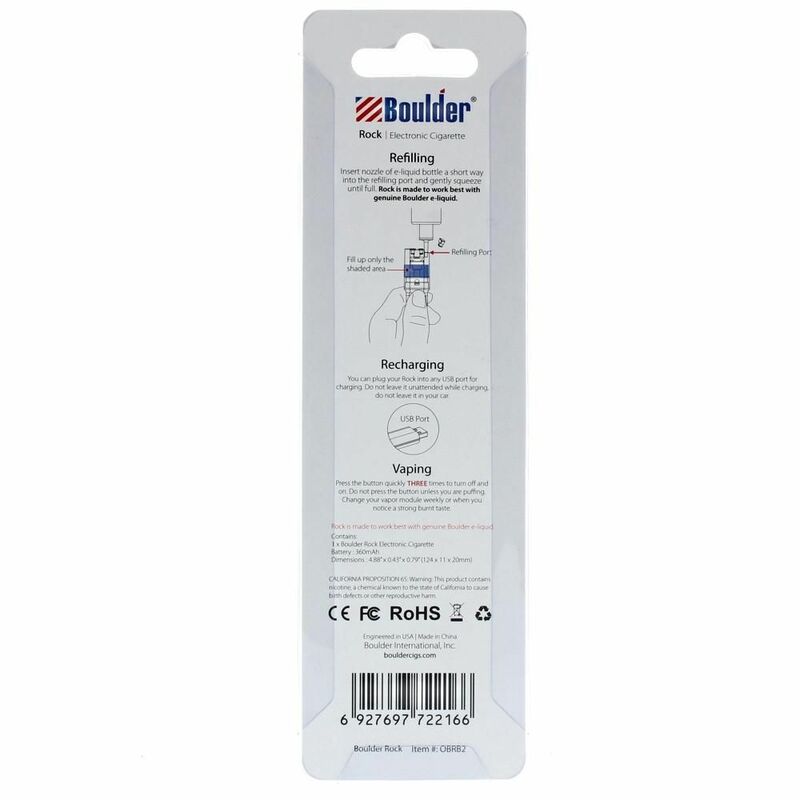 Boulder includes one empty pod cartridge with each kit that sports a classic kanthal coil/cotton wick atomizer. 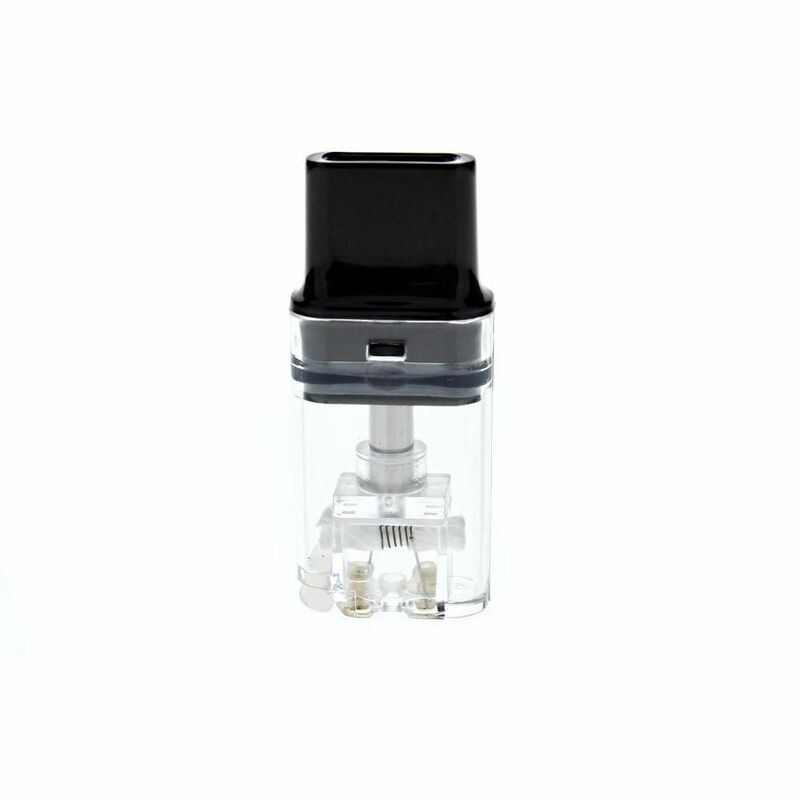 These cartridges are easily filled, simply remove the rubber cap and drip in up to 1.5mL of your favorite liquids with no mess to worry about. 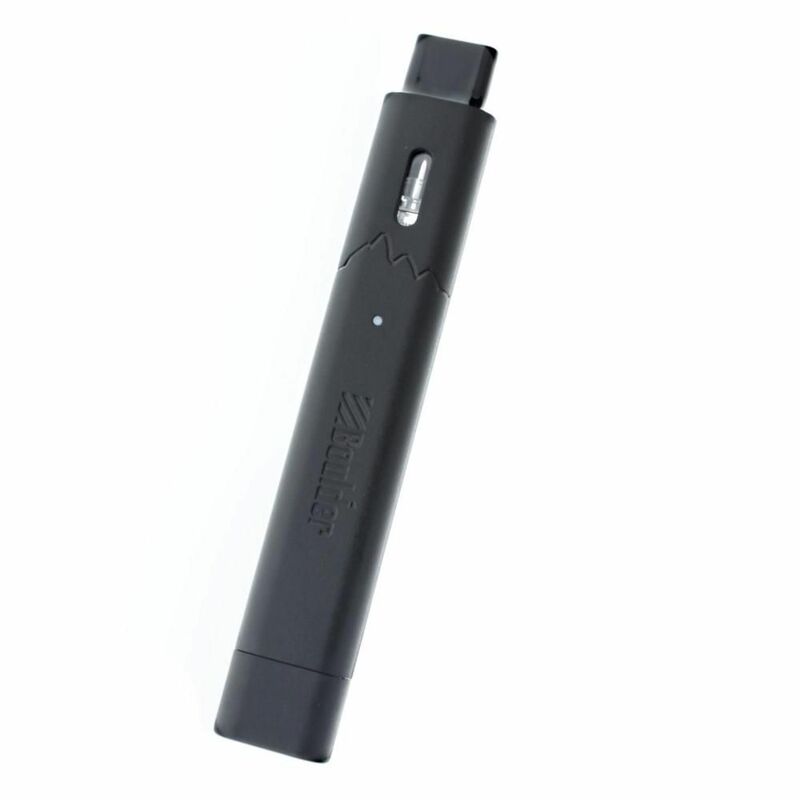 The Rock Vaporizer is powered by a high grade 360mAh lithium-ion battery with easy one button operation. 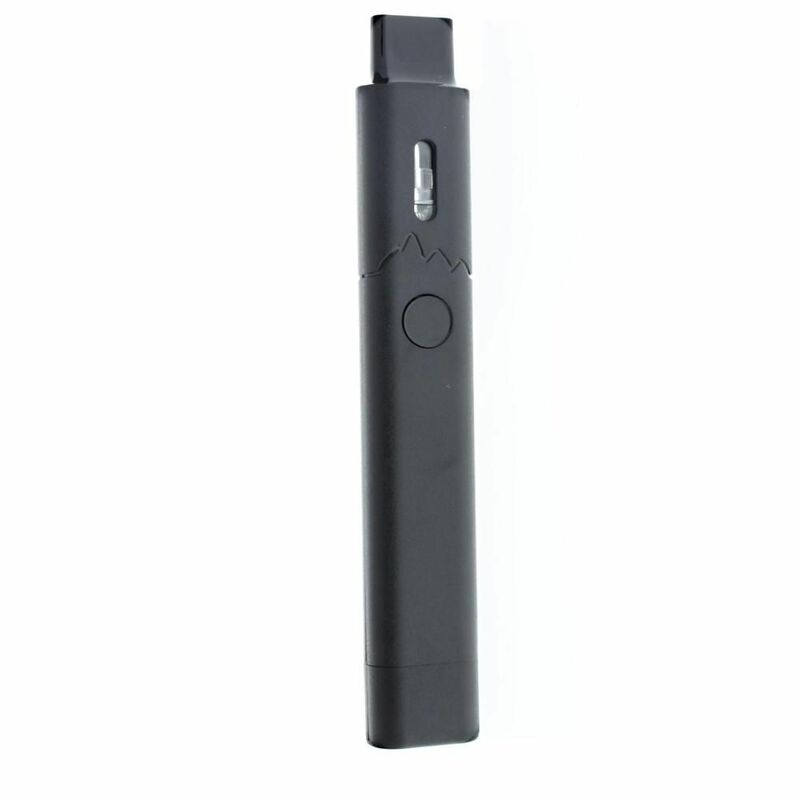 Pod Vaporizers primarily use high nicotine/salt liquids that require little power for optimal results, allowing you to vape for days at a time before ever needing a recharge. 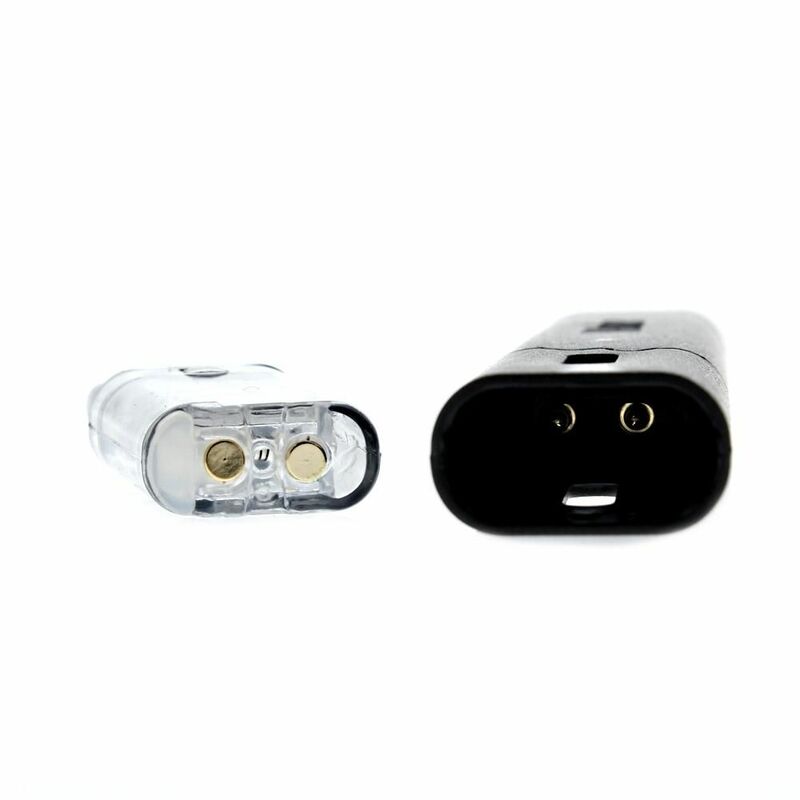 When that time eventually comes connect the ultra convenient built-in charger to a USB accepting device and you will be fully charged in just 45 minutes. 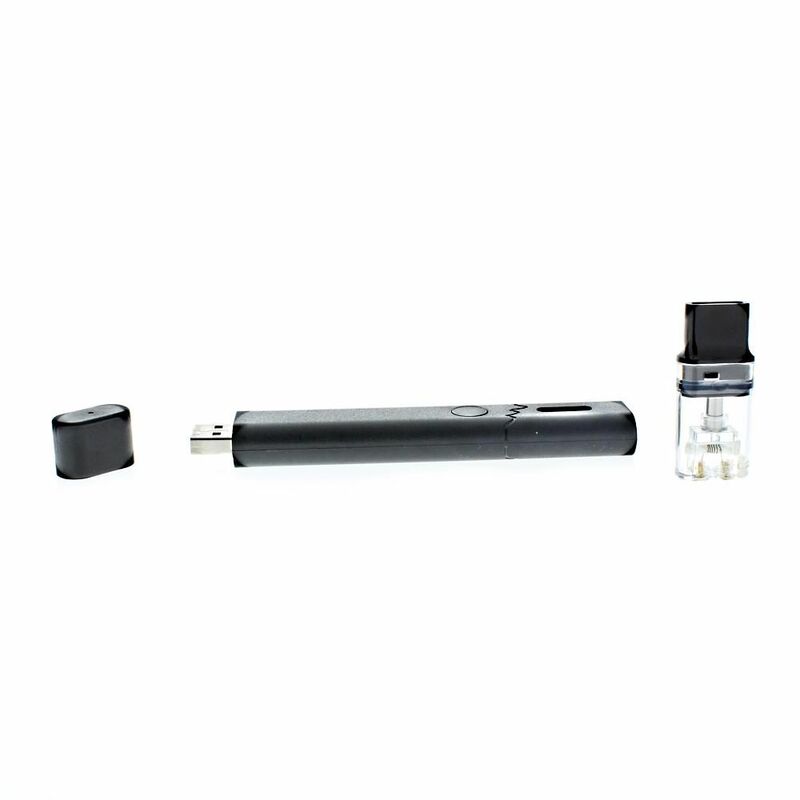 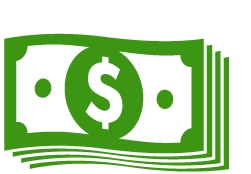 Whether you've been vaping for years or are just starting off, the Rock Pod System from Boulder will deliver just the results you are after without breaking your bank in the process.